A practice with a commitment to preventive dentistry and total patient care. 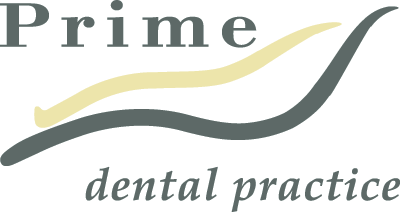 Comprising a team of dentists, hygienists, and a professional support staff, Prime Dental is a general practice and dental implant centre, delivering results of the highest quality. 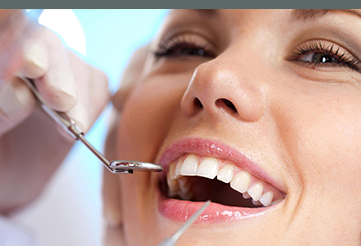 Prime Dental is a general practice and dental implant centre where implants are placed, restored and maintained, delivering results of the highest quality. 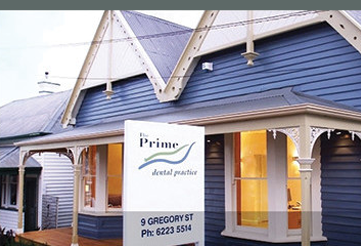 Prime operates out of a beautifully restored, heritage building and combines first class care in a relaxed and comfortable environment with state of the art technology to provide a truly exceptional dental experience. Prime Dental offers the revolutionary All-on-4 dental implants system. A permanent, fixed alternatives to dentures. All on 4 is a cost effective technique whereby a whole arch of teeth is supported by only 4 implants.